Our Mission: DRI exists to provide exceptional care and contented lives to intellectually challenged adults in a Christian environment. DRI is a planned community with facilities and trained staff to support the direct care and development of residents, administrative and operational functions of the community and the maintenance of buildings and grounds. At DRI we try to make the environment feel like home to our residents. In fact, better than home in many ways. With planned social activities, comfortable housing, and unique recreational facilities, DRI is as much about quality of life as it is about quality of care. Disability Resources, Incorporated became chartered as a nonprofit corporation in January, 1987. The purpose of DRI is to provide residential care, vocational training and meaningful jobs (through its document destruction services) for intellectually disabled individuals who qualify for the program. 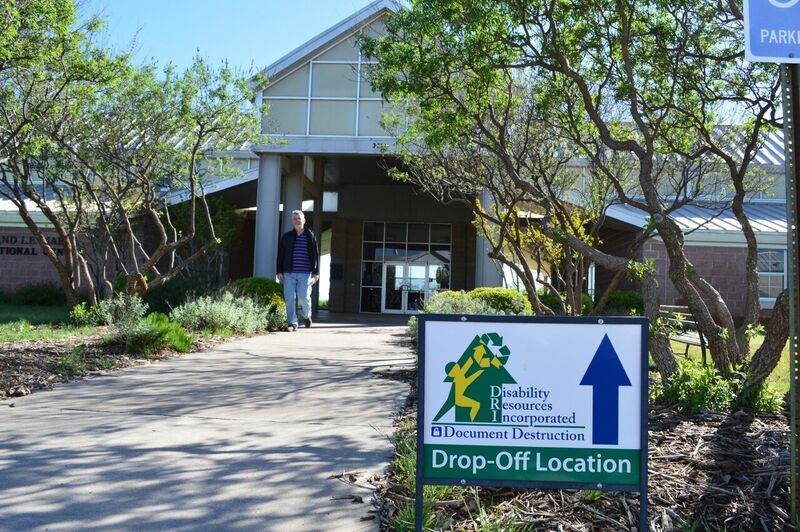 Disability Resources is financed by private donations, residential fees, vocational enterprises, and some state funding. Since 1987, DRI has experienced tremendous growth. The program now has seven residences and a 170-acre main campus with a vocational center, administration center, and a new 17,000 square foot multi-purpose activity center. Yet there is still a great need for the kinds of services we provide. We are working hard to continue to expand in order to be able to meet these needs for these precious individuals. DRI, a 501(c)(3) non-profit organization, is a planned community designed to enhance the lives of our residents, develop their life skills, and provide the required medical care and a variety of therapies. Situated on 170 acres with an abundance of green space, DRI is a pleasant place to live and work for adults (18 and older) with developmental disabilities.